Narex offers fine hand tools like this chisel designed for everyday use. 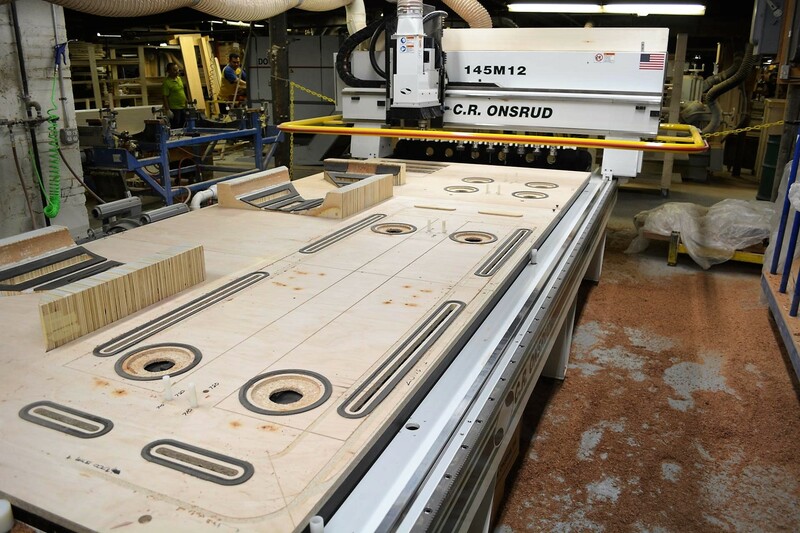 The CNC ground blade is married to a comfortable European beech handle. 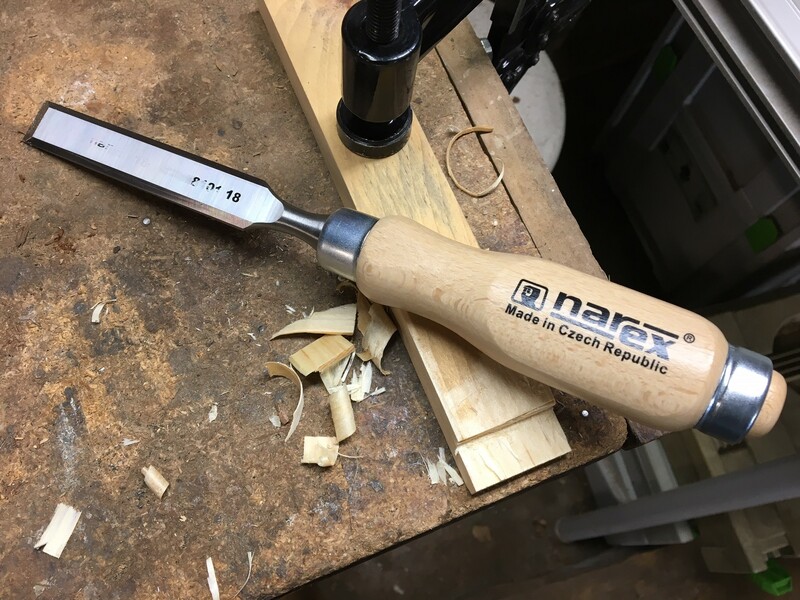 In this day and age of CNC woodworking it might seem anachronistic to consider a basic hand chisel, but sometimes there is just no substitute for a hand tool. 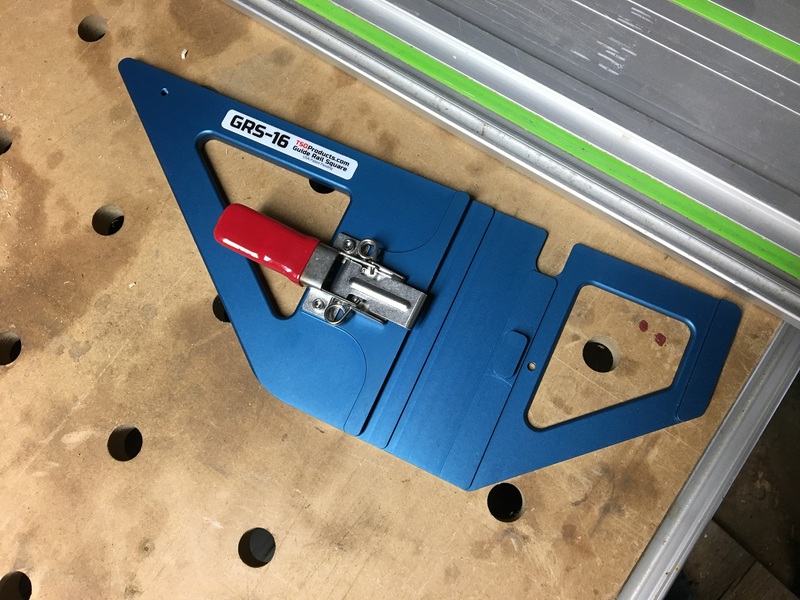 Add to that the sad fact that hand edge tools today seem to come in two extremes -- cheap but lousy or outrageously expensive – and the folks at Narex instantly attracted my attention. Narex is a company based in the Czech Republic that offers a full line of high-quality but reasonably priced hand edge tools. 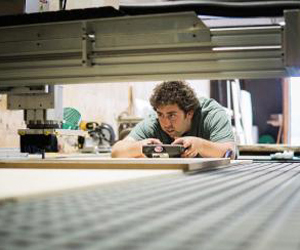 Their tools seem to combine traditional craftsmanship for everyday workers who want quality hand tools without paying boutique-tool prices targeted to well-healed hobbyists. They’ve been supplying chisels, carving tools, screwdrivers and other forged products since 1919, but their tools are not common in North America. I tried one of their standard 18mm bench chisels and was impressed by the initial quality, design, and durability in daily use. While the chisel looks not unlike classic chisels of 150 years ago, there are actually some modern design features that set it apart. The most important part of any edge tool is the blade. Narex uses chrome manganese steel hardened to Rc 59 and precision ground on CNC machines. Unlike many economy chisels from the local hardware store, this one was sharp and with a perfectly flat back right out of the package. Using the tried-and-true ferruled tang construction, the chisel is solid and up to taking some pounding. A second ferrule reinforces the end to take the mallet abuse one would expect to deliver to any chisel in regular use. The European beech handle is as functional as it is beautiful. Some subtle design elements aid in use. Rather than perfectly round, the handle is slightly oval and there is a short flat at the front of the top and bottom edge. Both these features help to comfortably and quickly orient the chisel correctly in your hand. Whether paring tenons or chopping dovetails, this chisel performed flawlessly. The handle was more comfortable than classic round wood grips or modern cold plastic handles. The edge held its sharpness for a long time in normal use, and when it did get dull, it was easy to touch up on the stone to a razor finish. My hand tool kit includes everything from restored antique tools to modern-made versions. In the past, I’ve gravitated toward the older tools because they felt and performed better in my hands. But this Narex chisel has definitely earned a spot in the tool roll. Narex tools are now available in North American from a number of distributors, including Taylor Toolworks, Lee Valley, Highland Woodworking, Infinity Cutting Tools, and Amazon. Learn more at narextools.cz.